kopierte Hefte. Normalerweise werden Zines zu einem kleinen Preis verkauft oder getauscht. machen und herausgeben ohne großen finanziellen Aufwand und Vorwissen. Zines selbst zu Wort kommen können. .
Zines are self-made and self-published, uncommercial, autonomous medium that can appear in all possible forms. Photo-copied brochures are the main form of zines, that are often sold for a small fee or traded. In some queer communities zines are important and intimate and social communication tool, where the creators present their opinions, experience, political views and activities in a safer safe. 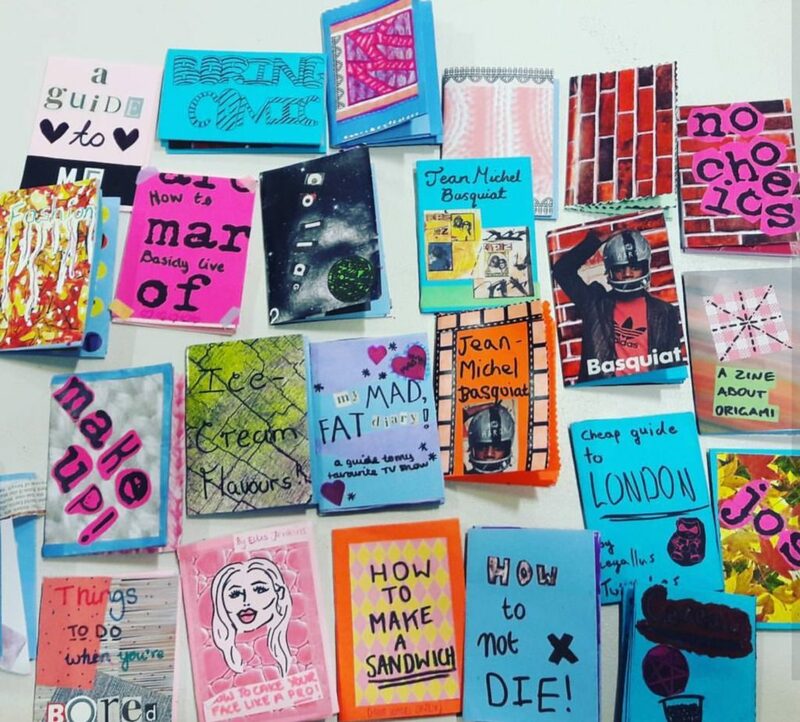 Zines can also be a tool for community building in which different topics is could be reflected and analysed, discrimination experience and thoughts could be shared and communicated in a creative manner. 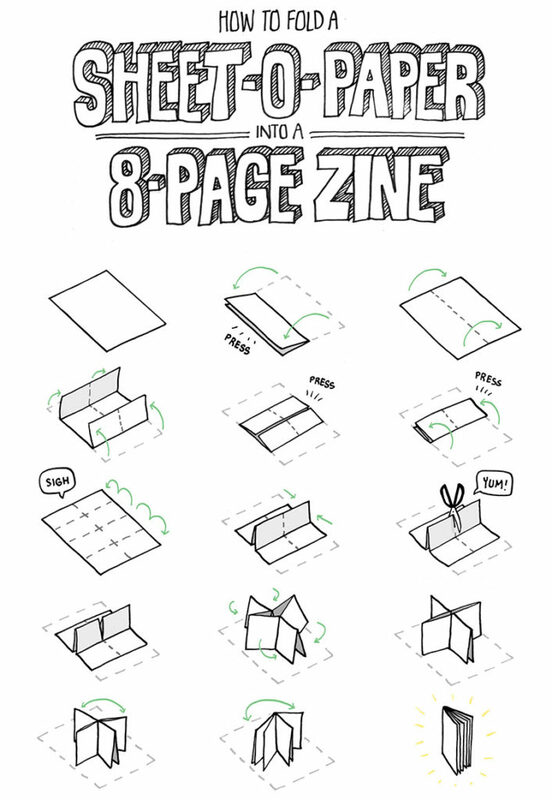 Zines can be very accessible, anyone could make and zine without a big financial expenses and technical knowledge. This kind of communication important is especially important for marginalised groups, who usually aren’t visible or being heard. A Zinefest is a creative, political and social platform that facilitates and promotes the exchange of ideas, self-expression and the creation of a community through workshops, zine-tables and an accessible space.